Listen in as our analysts discuss an array of topics that may be affecting your institution, including recent market movements and industry-wide commentary. These briefings can serve as educational tools for both boards and management. 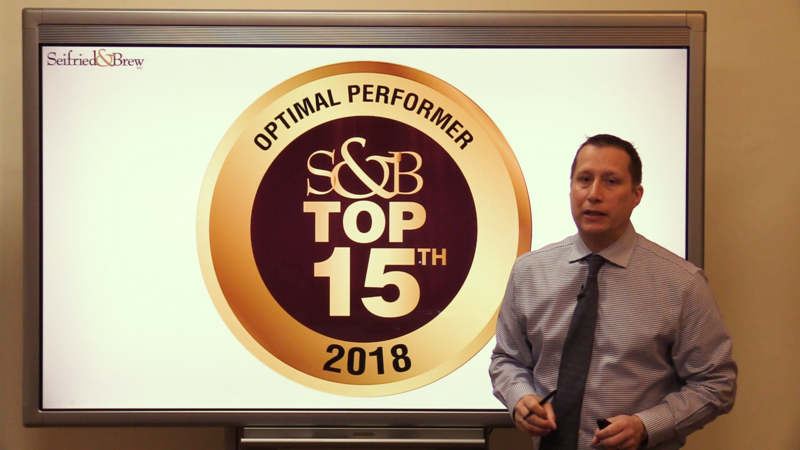 April 23, 2019 —This week Jamie Sumner, chief analyst, reviews the performance of the 2018 S&B Top 15th Percentile group. This group of banks includes institutions that have realized an optimal level of performance throughout 2018 based on the S&B Composite Index. The S&B Composite Index measures a banks return compared to its risk results in an indication of a bank’s Risk vs. Reward relationship. The S&B Top 15th group is being released on April 26th. Sorry, your browser does not support the video tag. Please try another browser (Google Chrome or Firefox), update your current browser, or you can try our YOUTUBE CHANNEL. 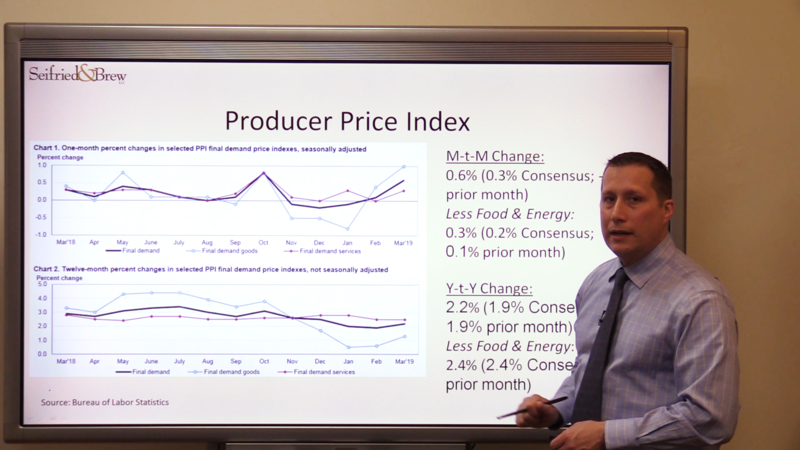 April 16, 2019 —This week Jamie Sumner, chief analyst, reviews inflation data, expectations and the most recent GDPNow estimate for the 1Q 2019 GDP growth. Overall, inflation remains contained and coming in at or near consensus. Furthermore, expectations for inflation continues to be subdued. With a little more than a week until the official release of the 1Q 2019 Advance Estimate, the GDPNow model estimates a growth rate of 2.3% as of April 8th.